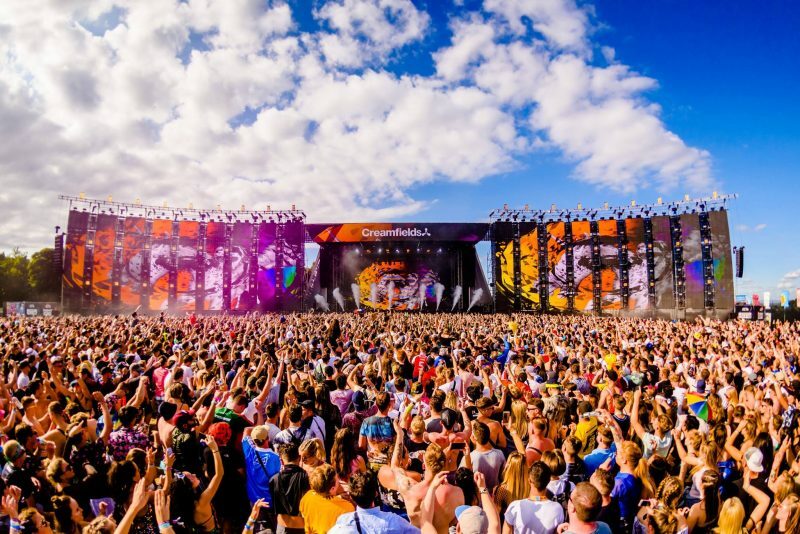 Creamfields, one of the UK’s largest music festivals, has announced this year’s early anticipated line-up. 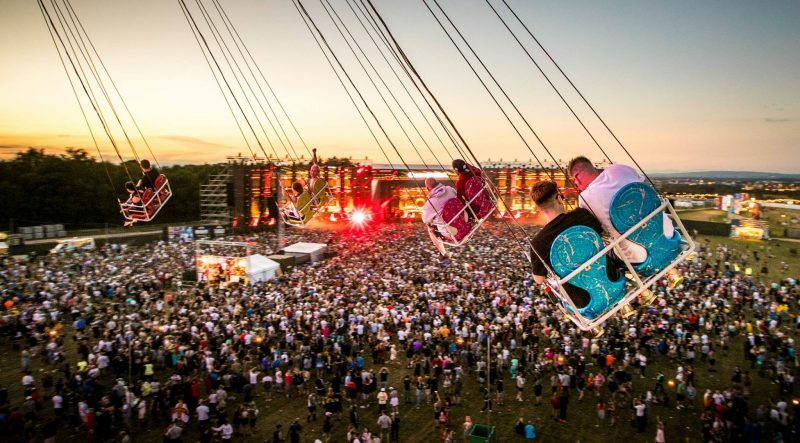 It features the likes of Carl Cox (playing the festival for the first time in a decade), Annie Mac, The Chainsmokers and Duke Dumont – just to name a few! 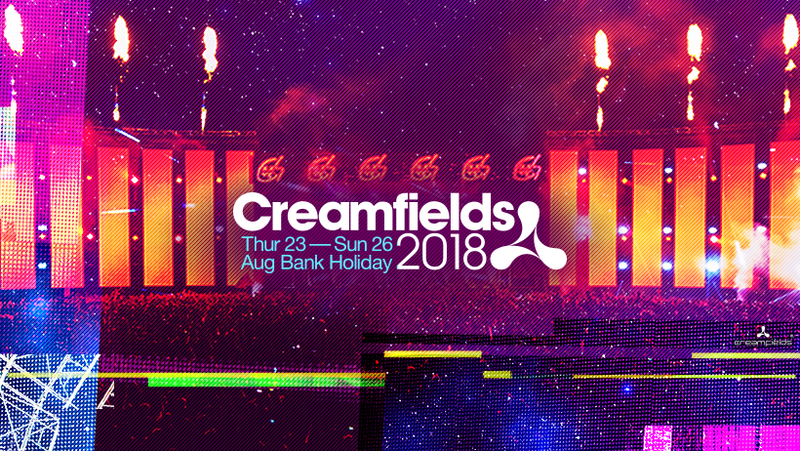 Creamfields has been at the forefront of electronic music festivals for the past 21 years and they show no signs of slowing down. 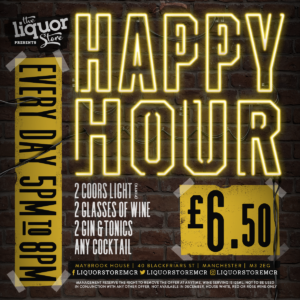 The event will run for 4-days over the August Bank Holiday weekend (Thursday 23rd – Sunday 26th). It will see over 300 artists perform across 30 different stages – promising to be a dance music extravaganza! The festival is located 19 miles from Liverpool and 25 miles from Manchester in the beautiful Cheshire countryside (Daresbury,Cheshire). Whether you like techno, drum and bass, house or trance – this year’s electronic music selection is broader than ever. The line-up includes many talented artists who are intent on bringing the fields of Cheshire alive with their vibrant music. 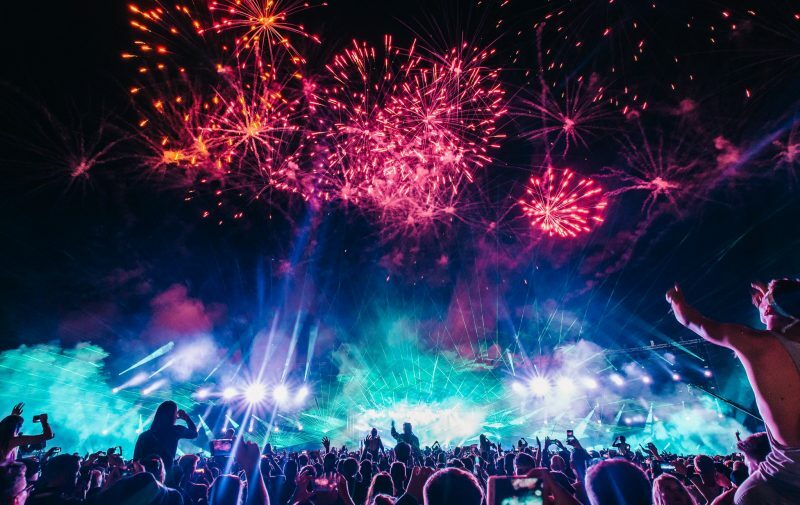 A host of expansive names from the dance music world will be performing at this year’s festival including The Black Madonna, Rudimental (DJ set), Fatboy Slim, Major Lazer, Marco Carola, and Disciples. Nicole Moudaber is also performing this year and is definitely not one to miss. Nicknamed the Queen of techno, she will be playing on the same stage as the King of techno himself (Carl Cox). The one-woman army is finally performing in the UK after storming the globe winning a large group of devoted fans with her music and passion. Eric Prydz’s mind-blowing live hologram show will also be making a UK festival exclusive at Creamfields this year. As well as the ground-breaking stage production, the festival also has a wide range of camping options – including the luxury Dreamfields packages. Dreamfields is the perfect campsite if you want an easy, no stress and posh camping experience. The accommodation includes proper toilets, pamper tents and even phone charging hubs. 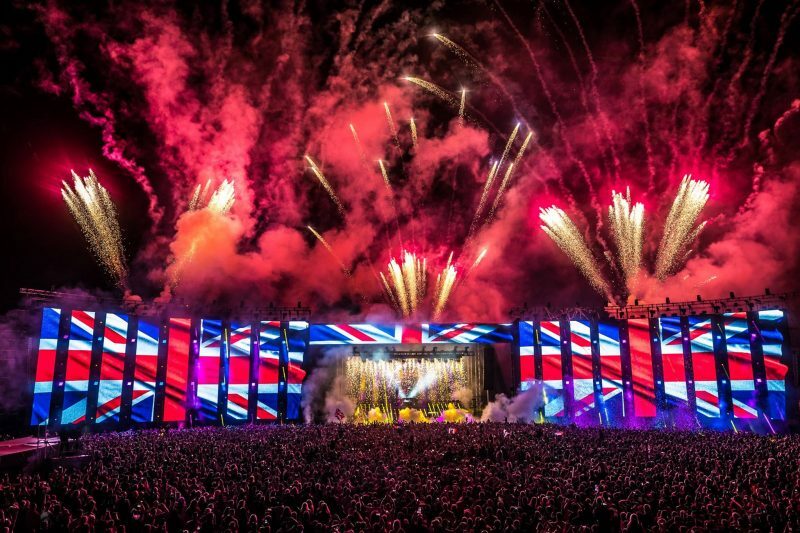 Creamfields will see over 70,000 people come together for the stellar line-up this summer. 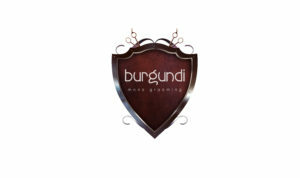 The festival is now known as the premier event for dance music fans across the globe. So for all you electronic music enthusiasts – this is a festival not to miss. Tickets are also on sale now at Ticketmaster.